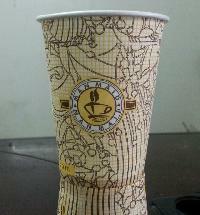 Capacity : 65ml, 75ml, 85ml, 90ml, 100ml, 130ml, 150ml, 170ml, 200ml, 250ml & 330ml. 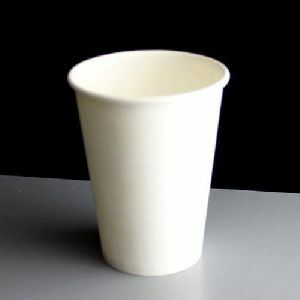 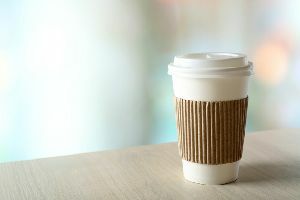 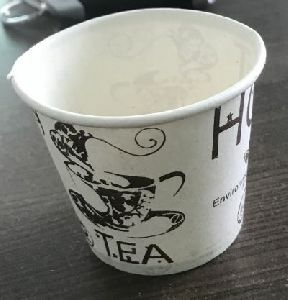 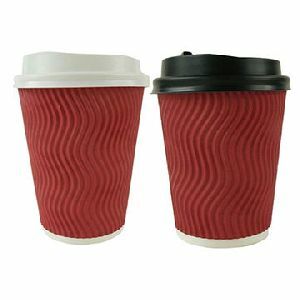 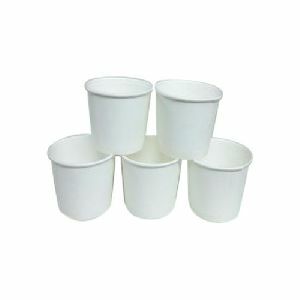 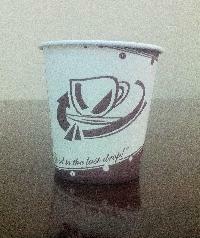 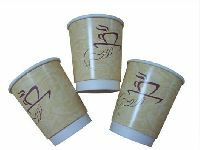 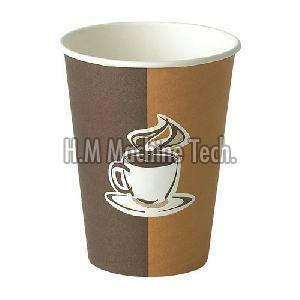 With our rich industry experience and knowledge, we are engaged in offering high quality hot drink paper cups. 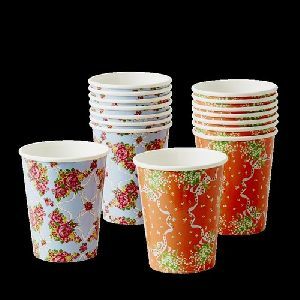 These cups are crafted from supreme grade paper with the help of cutting edge technology, keeping in mind the international standards. 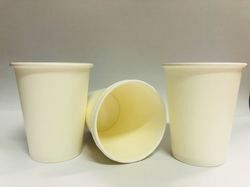 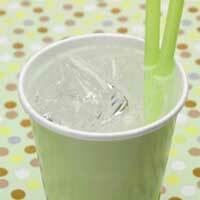 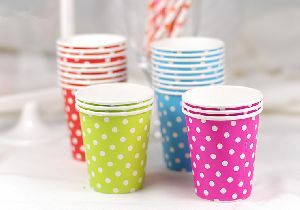 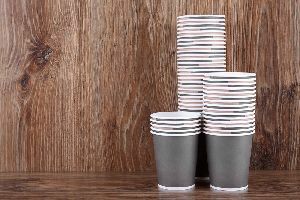 Our Ripple Paper Cups are made from European Virgin Paper Pulp that are approved of by the food and drug quality board. 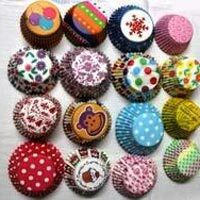 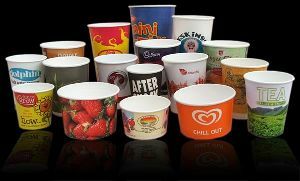 The biodegradable range is of the most high quality and exciting printing designs and Logo printing. 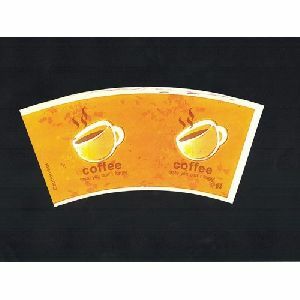 The paper thickness is of 180GSM-275GSM . 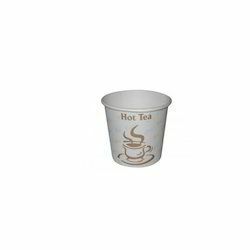 Ideal for coffeeteajuice and any cold & hot beverages. 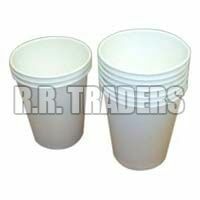 Our prices are most affordable and we have enough stock at any given point of time. 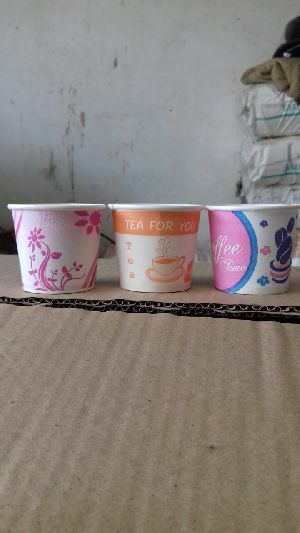 Material high quality pe coated food grade paperboard type single wall and double wall pe 15 pe coated color white base paper or other as per requirement printing offset and flexo use beverage, tea, coffee and other hot and cold beverages. 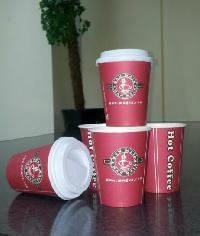 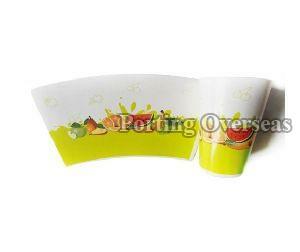 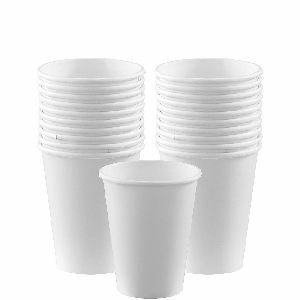 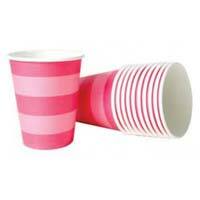 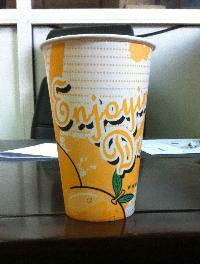 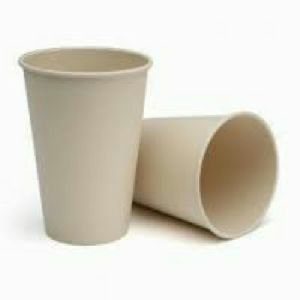 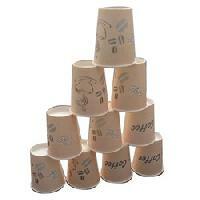 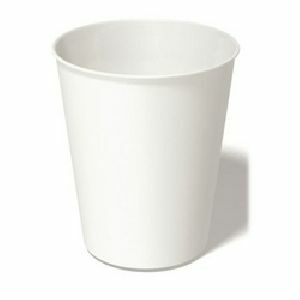 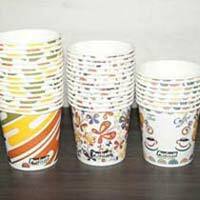 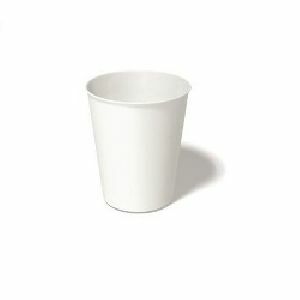 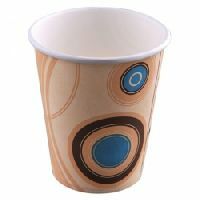 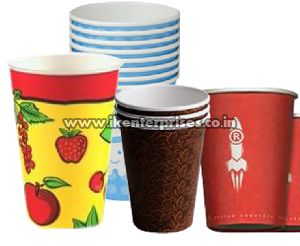 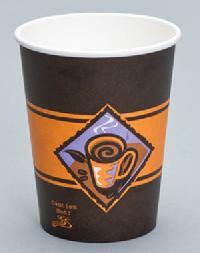 A prominent supplier of huge range of Hot Paper Cup.